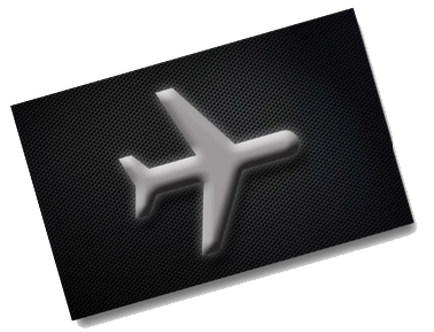 Charter consultants are available 24 hours a day, 365 days a year, to facilitate every aspect of your travel plans. We understand the importance of details and anticipate your every need wherever in the world you may travel to. 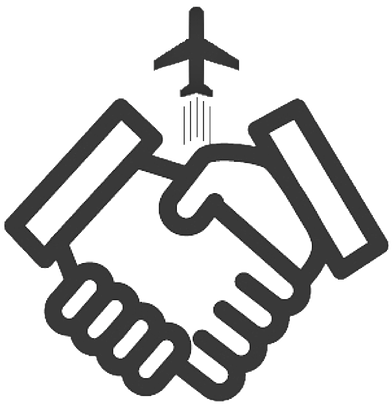 Our seasoned team will arrange every aspect of your trip, including in-flight catering, ground transportation, and aircraft positioning messages to your team. 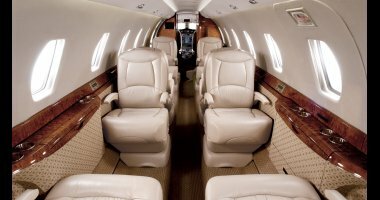 Are you looking for a comprehensive private air travel solution? 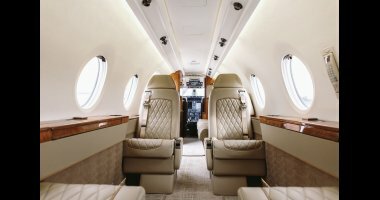 Private FLITE is uniting the world’s best private aircraft operators into a worldwide charter network and giving travelers the tools they need to charter private aircraft with confidence and ease. 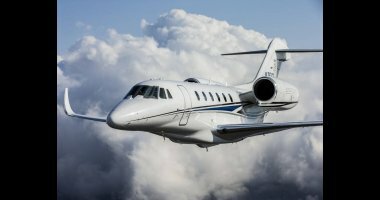 Groups of up to nine passengers seeking the ultimate jet experience should look no further than the Challenger 300, considered by many to be the definitive super midsize jet. This remarkable machine boasts transcontinental range, and a massive baggage hold that is accessible during flight. 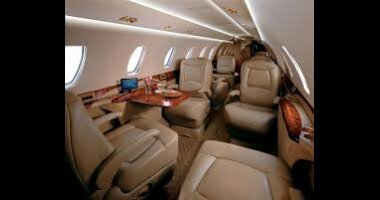 Since Concorde departed the scene, no other commercial or business jet can get you to your destination faster than the Citation X. 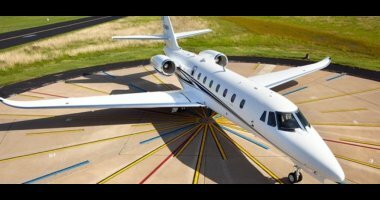 In addition to its hallmark speed, this amazing aircraft features a roomy cabin, a full refreshment center, a spacious aft lavatory and a generous baggage compartment. 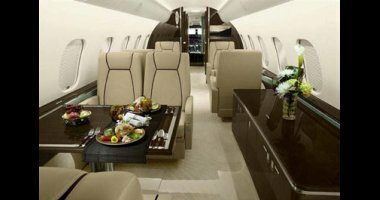 The ultimate intercontinental luxury charter jet. As comfortable as your home office. As efficient as your staff. 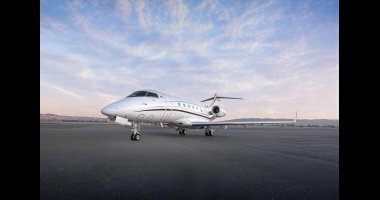 The Global 5000 aircraft truly has it all, because being on your way should never get in your way. 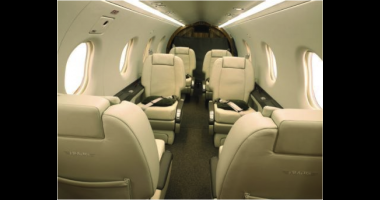 The Swiss-built Pilatus PC-12 is truly in a class by itself. 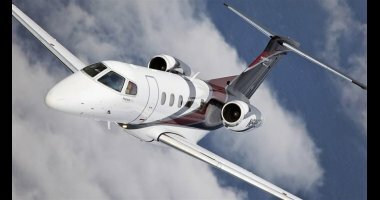 It has a top speed of 320 mph, big-cabin-comfort, club seating, an enclosed lavatory and, when necessary, the ability to fly above the weather at 30,000 feet, guaranteeing an ultra-smooth ride. 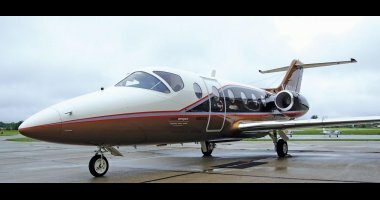 Requiring less than 3,000 feet of runway the six-passenger, two pilot Pilatus opens up thousands of convenient airfields into which jets can’t operate. Are you flying one-way? 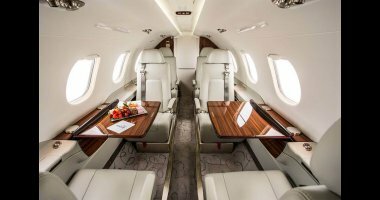 Browse these premium, late model, ARG/US Platinum, WiFi-equipped private charter aircraft, with one-way availability in as little as four hours’ notice. Wyvern, Ltd. is the worldwide leader in performing on-site safety audits for charter operators. Every Private FLITE trip must successfully satisfy a 42-point Wyvern PASS audit, guaranteeing the highest levels of safety. 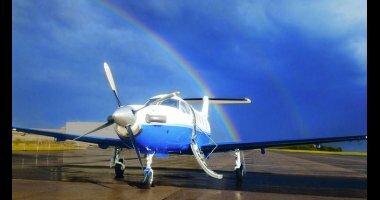 As a proud Wyvern Registered Air Charter Broker, we are committed to the highest standards of safety, due diligence and ethical business practices. Private FLITE is proudly affiliated with NextFlight Aviation, a Part 135 air carrier based in Washington, Dulles IAD. 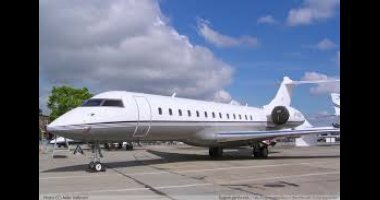 Through NextFlight, we offer a turnkey private jet management and charter service, operating a nationwide fleet of super midsize and heavy private charter jets. There's nothing `flighty` about us. 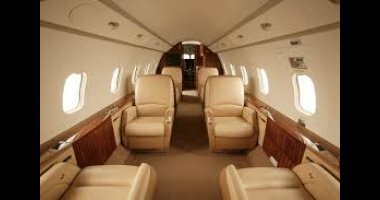 Working together since 2007, our team of private jet charter professionals is knowledgeable, professional and responsive to your needs. Read more about the principals behind our company, actual client success stories and testimonials from happy travelers.